Yes, it's possible with Inside Music, a collaboration between Song Exploder and some artists across different genres: Phoenix, Perfume Genius, Natalia Lafourcade, Ibeyi, Alarm Will Sound, and Clipping. 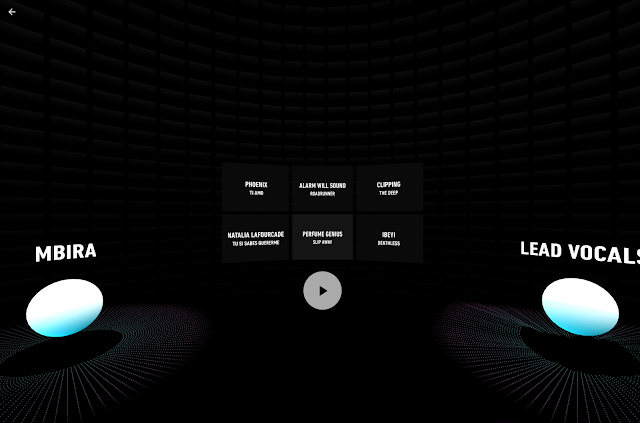 "The experiment lets you explore layers of music all around you, using spatial audio to understand how a piece of music is composed. You can even turn layers on and off, letting you hear the individual pieces of a song in a new way."